The power to change others is an awesome responsibility. To make dreams come true takes serious power. 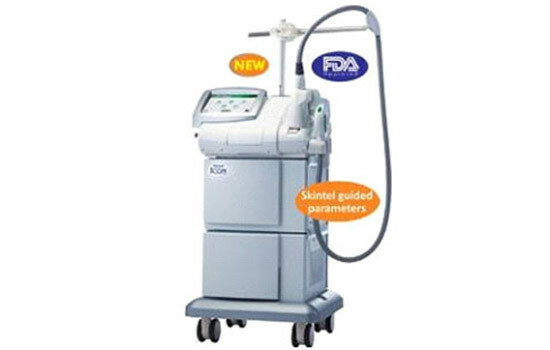 The Palomar Icon™ – an aesthetic laser and Optimized Light™ platform so powerful it redefines the standard of cosmetic treatments. The Palomar Icon delivers faster and more comfortable treatments than ever before. With the Palomar Icon, you can quickly achieve better, more consistent results – to delight your clients and grow your practice. 2. A large touch screen has an easy-to-read interface, equipped with tracking technology that stores treatment data. 4. The powerful cooling system adds protection and comfort, before, during and after treatment.